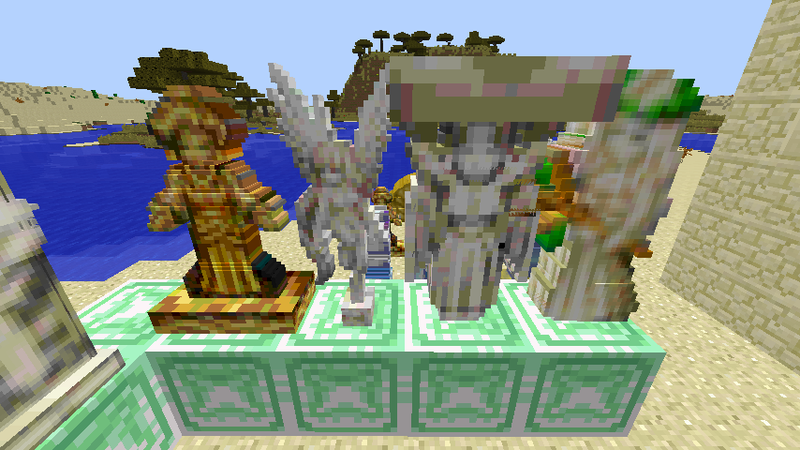 Adds the beautiful statues and sculptures from Golden Sun to Minecraft! 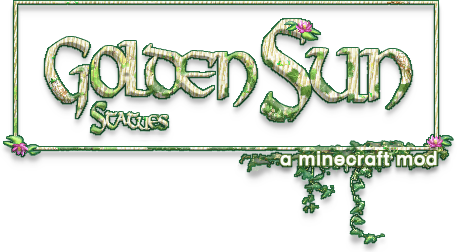 Version 1.0.2: "This mod is part of the Golden Sun Decor 2.0 family of Golden Sun mods for Minecraft 1.11.2. 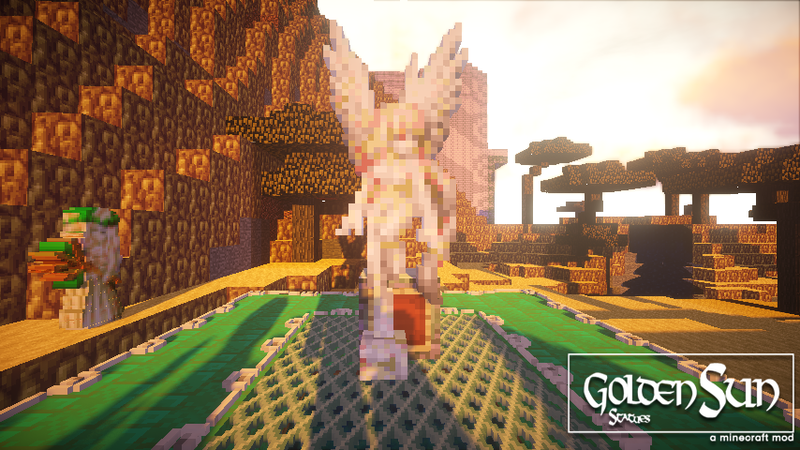 The goal of Golden Sun Statues is to add some beauty to your Golden Sun builds by adding 3D statues from the Golden Sun series to Minecraft that aren't already accounted for in Golden Sun Decor 2.0. I aimed to get every statue from the first two games, but if you find one missing from the mod, please let me know and I will add it in a future update. Modeling these beautiful objects was a breeze thanks to oBeeWare's Cubik Studio. 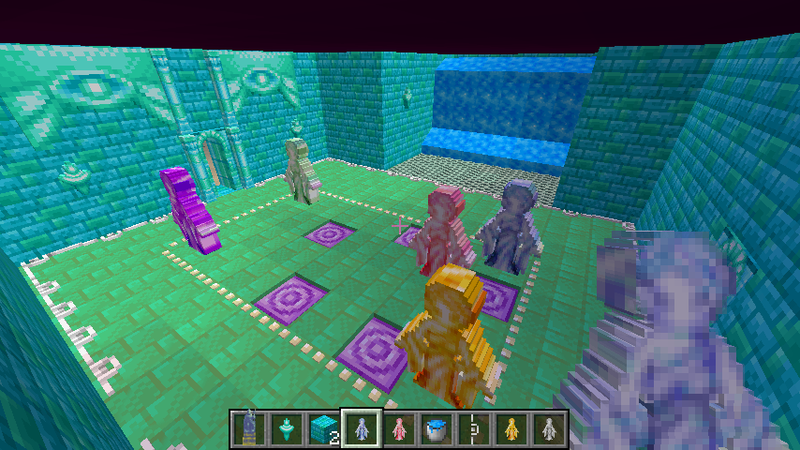 In cases where a statue's sprite included shadows or pedestals in-game to create the illusion of 3D, those elements were hand-modeled in 3D and appended onto the base statue object using the sprite as a texture to best translate the 2D objects to 3D while keeping as much original sprite work intact as possible. 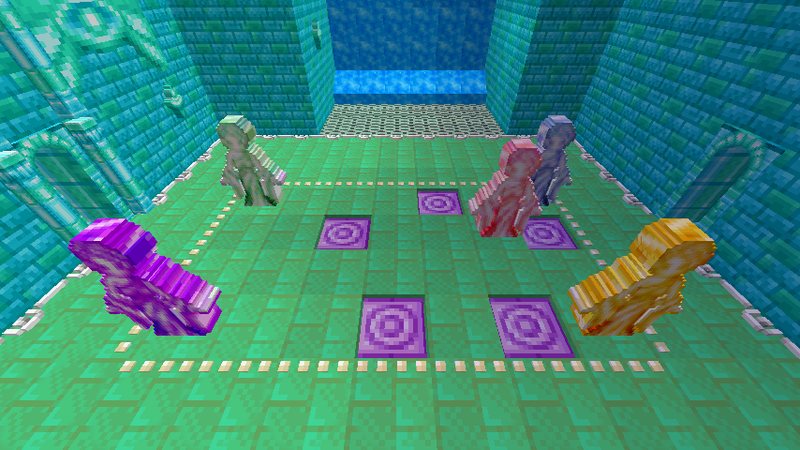 Unlike the 3D objects in Golden Sun Decor, the statues in this mod can face in any compass direction. 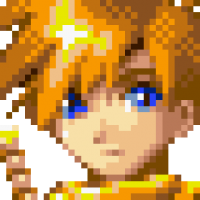 Object positioning is determined by the direction the player is facing when placing the statue (this choice was made to remain faithful to the original statue-based puzzles in Golden Sun, which are sometimes oriented diagonally or facing certain directions). Statues such as the Sol Sanctum Trap Statue are gravity-enabled, they will fall if the block they are placed on is moved or destroyed. 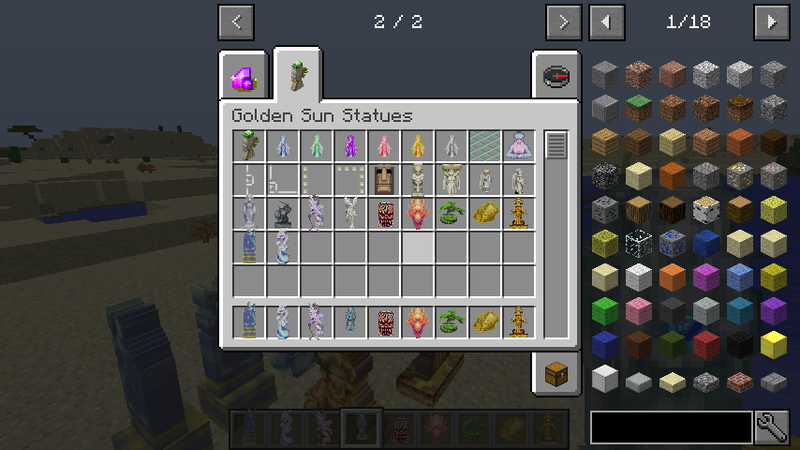 To increase the size of a large statue or set piece such as the Desert Statue, place it on an Item Frame (a default Minecraft item found under the Decoration Blocks tab). 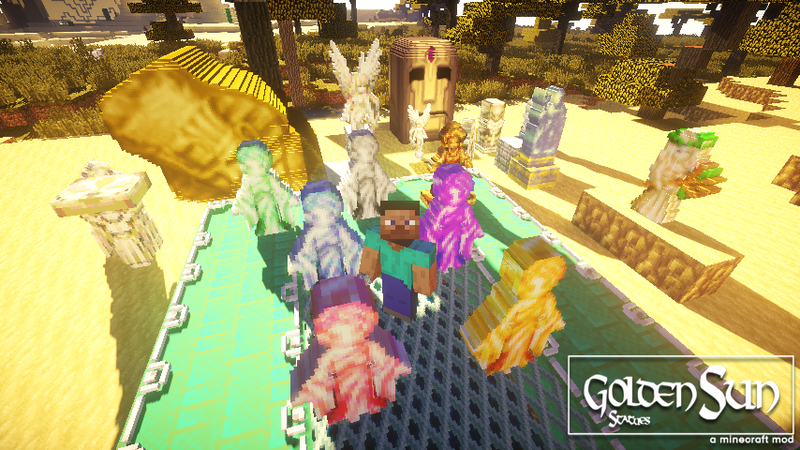 Overall, this simple mod adds the many beautiful sculptures from the Golden Sun series to Minecraft. A great addition to Golden Sun Decor 2.0. Very cool!" Might make certain statues pushable at some point. A sound effect would occur when the statue is pushed by the player. Could add a function where the statue will not move further if the neighbor block is a puzzle floor border block as well as a Button block for the statue to be pushed onto, the "kerchunk!" sound effect would occur and the Button block would emit a redstone signal, allowing for functional puzzle designs. beautiful mod, great work, amazing how far this as come.